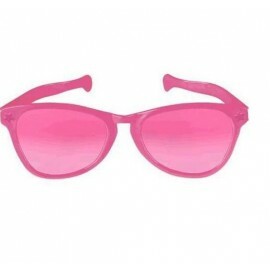 Giant Sunglasses Pink Plastic 25cm Each..
Necklace with Bachelorette Spinner Medallion (100cm) Each..
Necklaces Shotglasses Bachelorette Pack of 6..
Sash Bride to Be Deluxe Satin & Bow Each..
Sash Bridesmaid (10cm x 82cm) Satin Each..
Sash Elegant Bride Pink & Sequins Fabric 8cm Wide Each..
Sashes Team Bride Pink Foil 7.5cm Wide Pack of 8.. 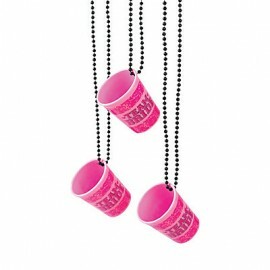 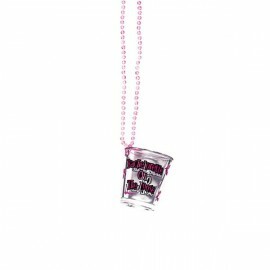 Shot Glasses Team Bride Necklaces 44ml 6cm Plastic Pack of 6.. 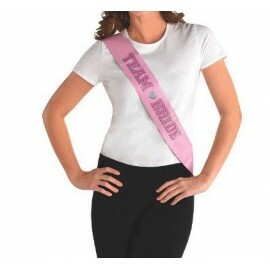 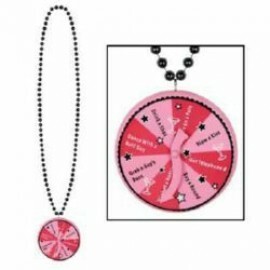 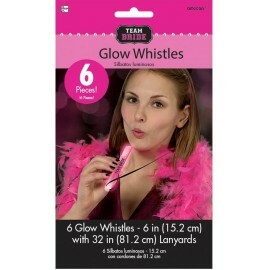 Team Bride Glow Whistle Necklaces Lanyards 81cm Pack of 6..